Danish guitarist Mikkel Ploug Group featuring Mark Turner recorded this album in February for release on Fresh Sound Records. Three young creative musicians meet one of the most influential and in demand saxophonists on todays jazz scene: Mark Turner. The music consist of originals written by Mikkel and its both melodic and challenging. Besides Mark Turner on Tenor saxophone, Sean Carpio (IE) is on drums, Jeppe Skovbakke (DK) is on bass and Mikkel Ploug (DK) on guitar. Recorded in February 13-14, 2006. 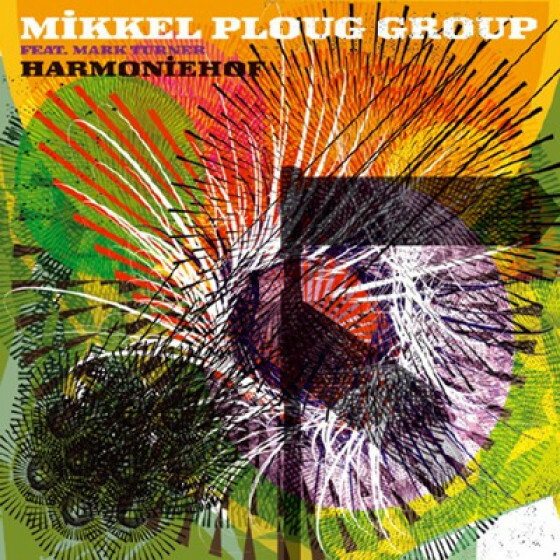 All compositions by Mikkel Ploug. "With recent appearances at the North Sea Jazz Festival and other more intimate venues, guitarist Mikkel Plougs star has been ascendingnot only in his native Denmark, but also in various overlapping international jazz circles. Last year, he received his BTA with a two-month residency in New York City, and in the process made some interesting musical connections. 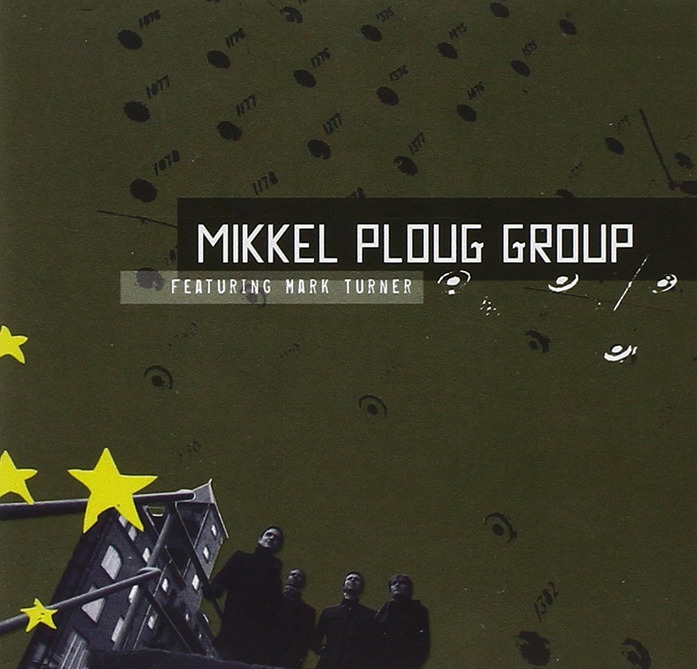 As a result, this debut offering from the Mikkel Ploug Group finds him inviting the crisp horn of NYC-based tenor saxophonist Mark Turner to be a part of the action. An improviser somewhat influenced by Trane, Turner adds his own take on these melodic Ploug originals. 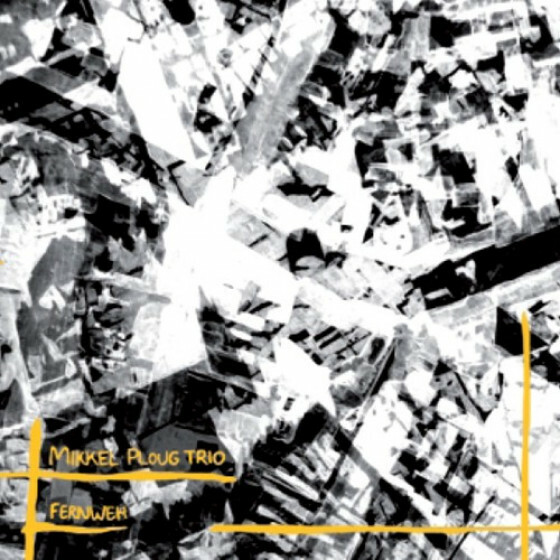 The amicable compositions and the neo-boppish style of Plougs trio blend exceedingly well with Turners tuneful approach for a refreshingly uncluttered program. The session is a decidedly global affair; Copenhagens first-call bassist Jeppe Skovbakke and Dublins top working drummer Sean Caprio provide a fluidly rhythmic foundation. All delicately straddle an engagingly thin line between straying too far from the musics intent and presenting an organized program. This cohesive quality is due primarily to the manner in which Turners tone sonically integrates with Plougs guitar. Not a classically corpulent tenor sound, but sleeker and more agile, in the vein of a soprano player, it enables the two frontmen to trade off and combine for a very clean, though not sterile, sound. While each goes his own way at times, the most satisfying cuts are those that have the two blending against a very tuneful rhythm section. "Jordi Pujol keeps finding talented newcomers and gives them a chance to record. 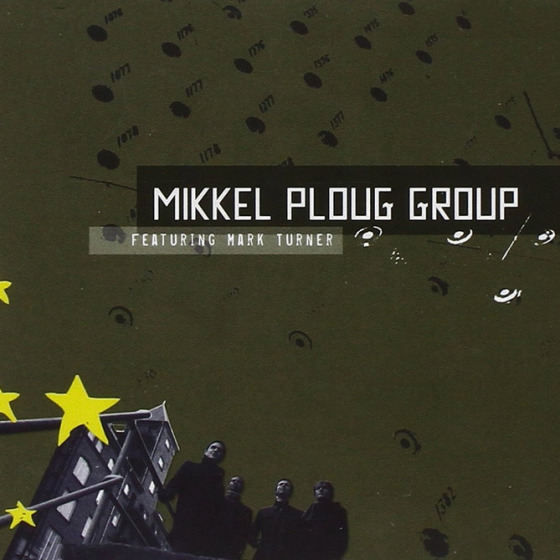 Guitarist Mikkel Ploug (Peterson) is truly deserving of such an opportunity since he has an original voice with something to say.The trailer to the title Mikkel Ploug Group is Featuring Mark Turner and the album is very much an intertwining of forces by Ploug and tenor saxophonist Turner. Rounding out the band are bassist Jeppe Skovbakke and drummer Sean Carpio who as the rhythm section, support Ploug's delicate structures with supple rhythms that are in constant flux. Ploug has chosen a guitar sound that is clean with little distortion, but with an echo/delay on it. His lines, therefore, have an amorphous harmonic quality about them, even when he plays faster, due to the overlap. This effect is on top off the music's less than overt harmonic changes. The music ends up having a floating feel, which is further enhanced by the light drumming of Carpio which manages to provide a pulse that is subverted in many different ways without losing its feel. Turner, for his part, stays mostly in the upper range of his tenor where it crosses with Ploug's guitar. Indeed, they play in unison on quite a few tracks, while at other times winding around each other. Whether or not Turner chose this timbre or it was worked out with Ploug, the combined sound defines the album and matches the way the tunes work. While not having a sound as tough as Samo Salamon, being closer to Sebastian Noelle, Ploug's music has a definite logic to it. Its immediate impression is one of simplicity, but that is deceptive. There is much going on, and the music has a way of seducing the listener into being carried away, while always being totally under control. Each track follows a developmental arc, many times driven by increasingly dense drumming, while at the same swirling in circles and thus seems to move while not moving. To these ears, this is a wonderful effect and each listen uncovers deeper layers. Ploug is another very fine addition to FSNT, and most definitely someone to watch in whatever configuration he next appears. Recommended. - By Budd Kopman (All About Jazz). "Mikkel Ploug has been slowly, but surely, building a reputation for himself, and deservedly so. His live performances speak for themselves. This recording opens the door to his skills as a composer even while showcasing his considerable talent as a guitarist. Plougs writing has depth. His ear for melody is astute and he brings in different styles to lure the listener. As a guitar player, he paints a deep sonic canvas. His notes are robust and rounded, fleet in their dispensation yet enunciated with care and emphasis. He brings this in emphatically on Big City Walk. After he has established a translucent space with a light melodic air, he bites down, charging the melody with an electrifying grace. He has the perfect cohort in Mark Turner (tenor saxophone). Turner gives the tune a warm glow as he navigates the melody and then fills it with interesting changes as he ups the tempo and shoots rapid lines. First Song, a gentle ballad, has Turner investigating the melody with deliberation. His is an eloquent voice. Ploug lies below the line of the tenor saxophone, content to voice complementary chords. His solo is soaked in melodic lyricism and with Sean Carpio adding light flexes on his drums, this turns into a topnotch tune. Jeppe Skovbakke (bass) sets up a funky beat on Logicunlogic. The uptempo tune has Turner looping the melody and then punching it with innovative lines. Ploug slows down the tempo and then pushes it with his harmonics to lend a different hue with Carpio at the bottom of it all, his rhythm spry and right in the groove. Ploug is an interesting new voice and one to watch."